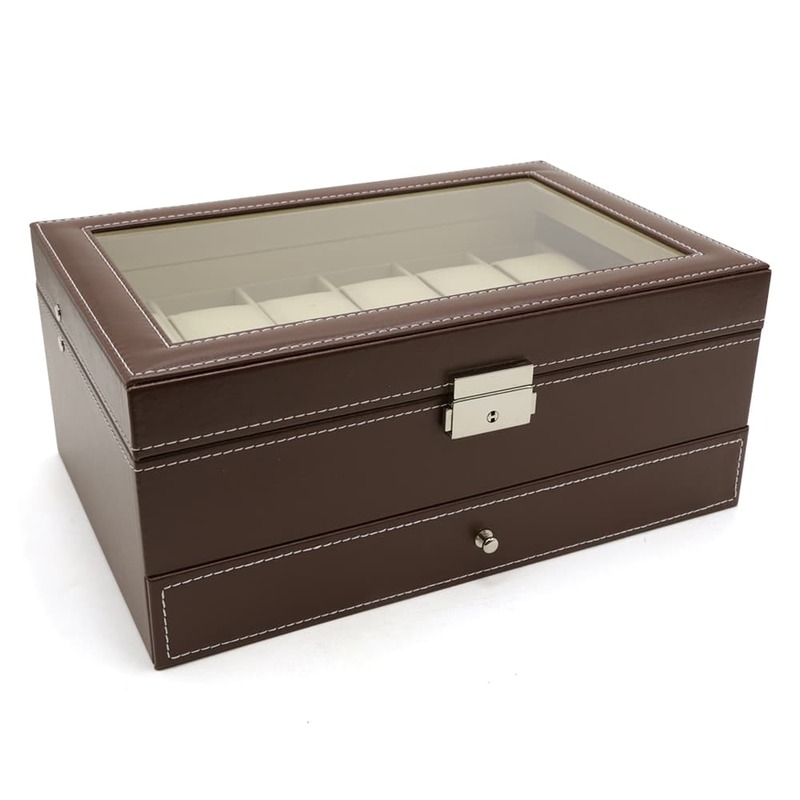 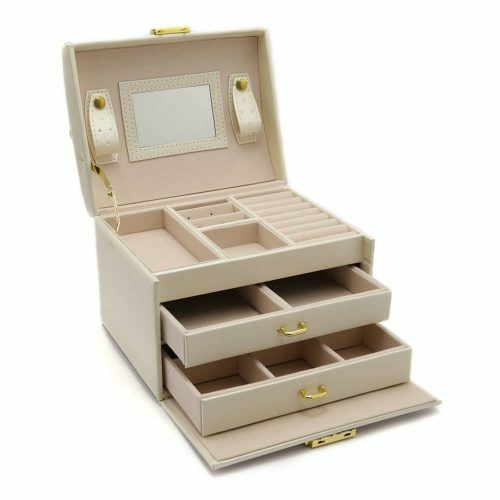 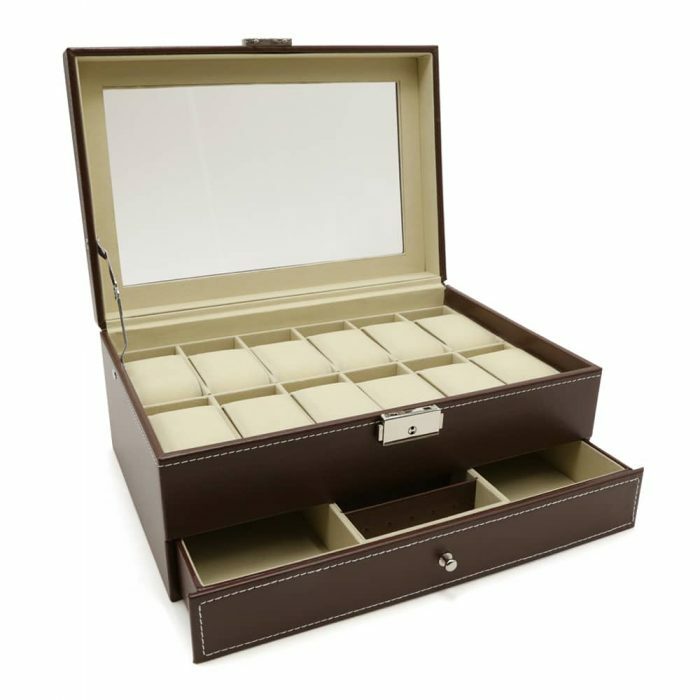 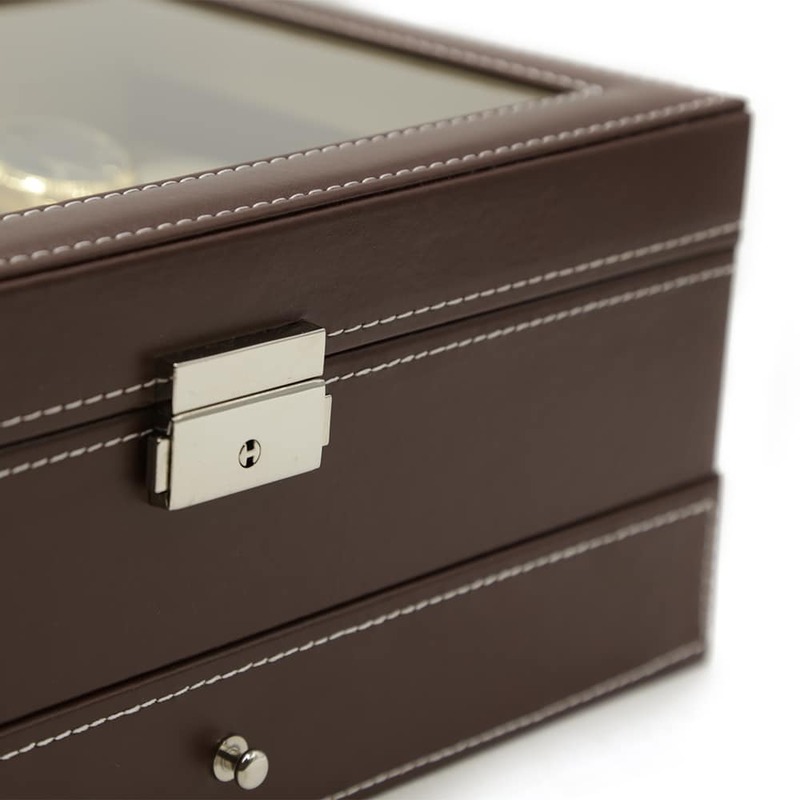 This 2 Level 12 Slot Watch Box in Brown is the perfect way to show off your fine collection of watches and store your valuables . 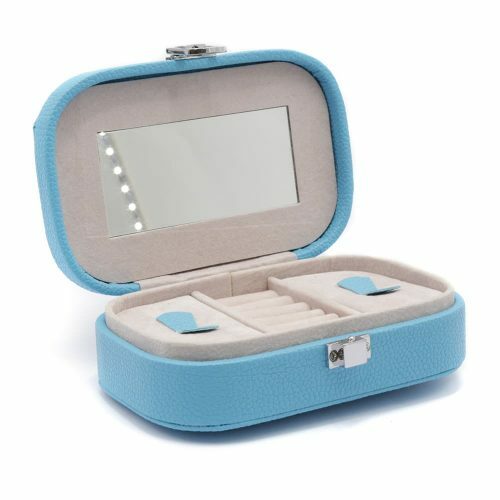 It is designed with a clear transparent lid for easy viewing and protecting them from dust and dirt at the same time. 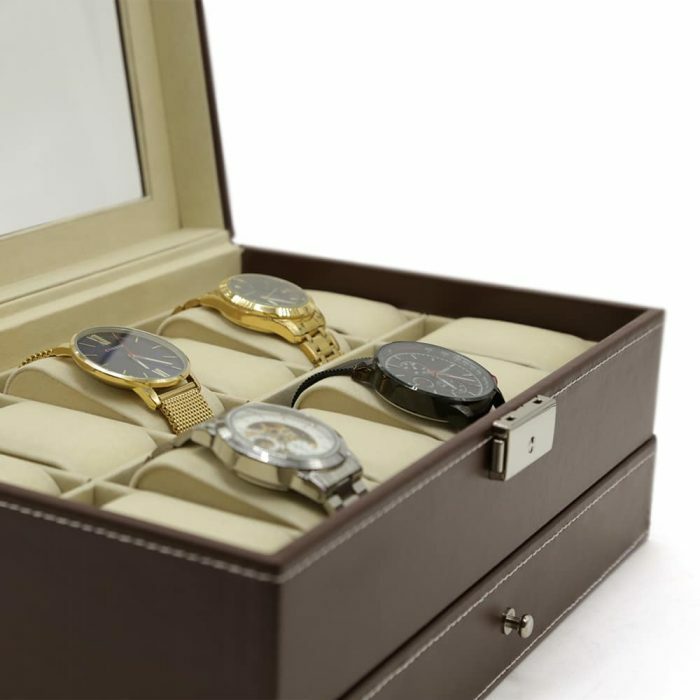 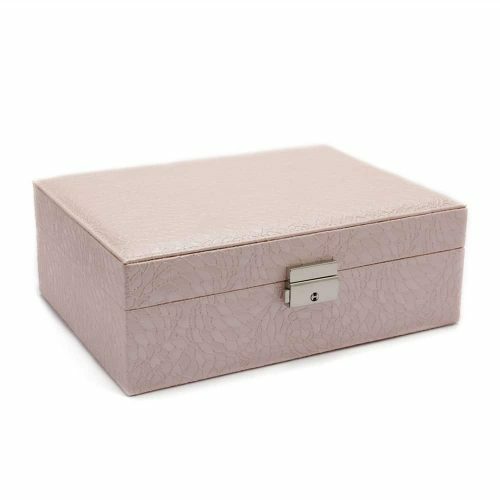 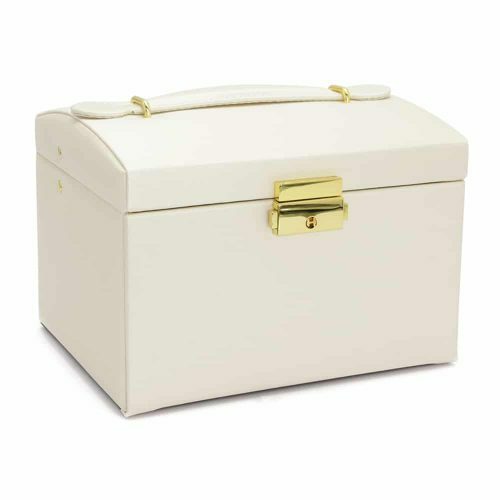 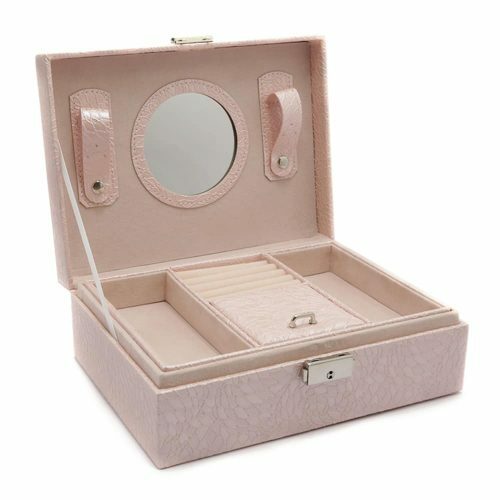 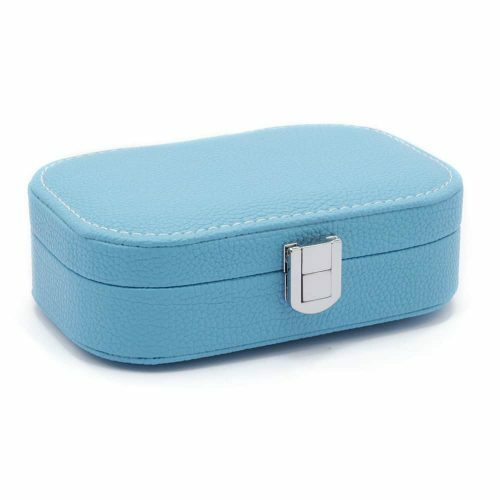 This rectangular box comes with 12 insert slots and 12 removable pads for your watch collection. 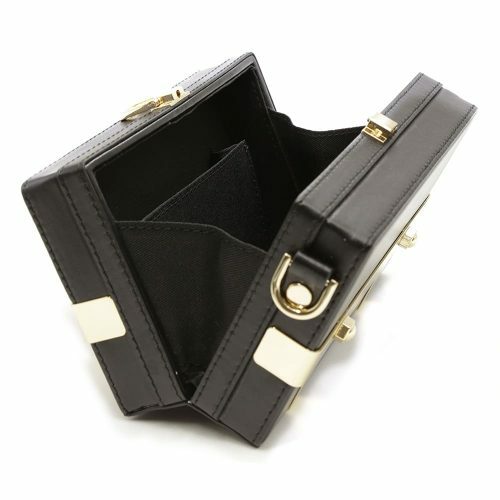 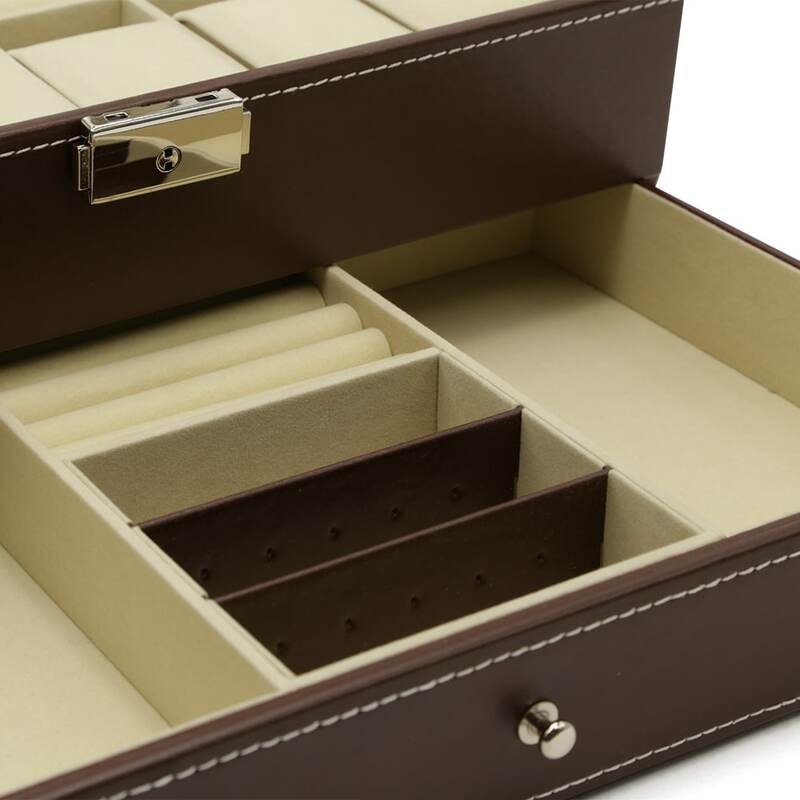 The second draw pulls out giving you more room to store your cufflinks, rings, bracelets or extra watches.